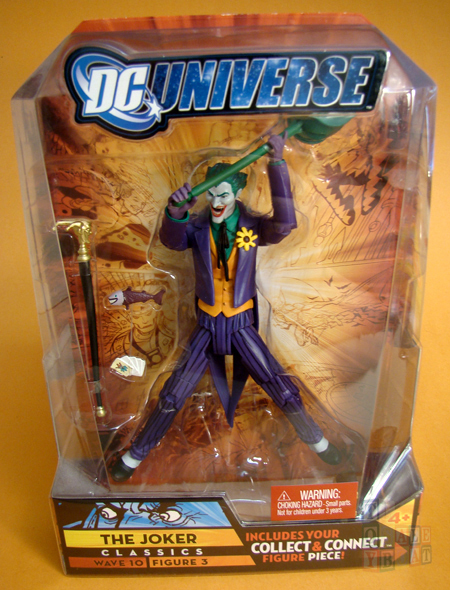 Our twelfth reveal in the "Win What You Want" Giveaway is The Joker from Mattel's DCUC Wave 10. 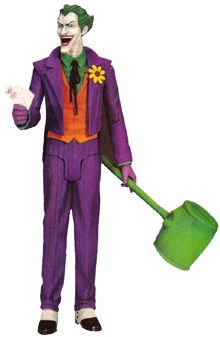 The phrase of the day for Tuesday, March 20 is "Children! Children foiled our plan. Inconceiveable. Unacceptable. Retributionable! That last one might not be a word. So sue me." Post that phrase exactly as it appears here as a comment to this Facebook post and your entry is complete for today.